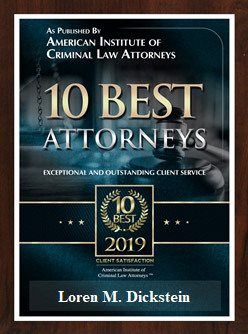 As Michigan drunk driving attorneys, we regularly get calls from Michigan licensed drivers who are convicted that a DUI in another state will impact their ability to drive in Michigan. Unfortunately, there is a way that Michigan’s Department of State can use an out-of-state OWI conviction to suspend or revoke the driver’s license of a person in Michigan. Will Michigan find out about an out-of-state conviction? Maybe and maybe not. In order for Michigan to restrict or suspend your license, the Secretary of State must first learn of the out-of-state drunk driving conviction. The National Driver Registry (NDR) is a database to which states report suspensions but they are not necessarily sent to the home state. The Non-Resident Violator Compact (NRVC) and the Driver License Compact (DLC) are different because these laws provide for reporting suspensions directly from one state to another. Suspensions and revocations are reported to the NDR by the state in which it occurs. The home state, however, does not automatically check the registry. Usually it is only checked if some license action occurs in the home state such as renewal, suspension or a violation. If the home state finds the out-of-state licensing action, it will usually honor the suspension or revocation. Upon a conviction for a crime, such as DUI, OWI or DWI, resulting in a suspension, most states will report that suspension to both the home state pursuant to authorization under the DLC and also to the NDR. Unless the licensee clears all suspensions in every state in which they exist, the home state will not reinstate the license. The home state will know about out-of-state suspensions and other licensing actions because it will check the NDR when reinstatement is sought. 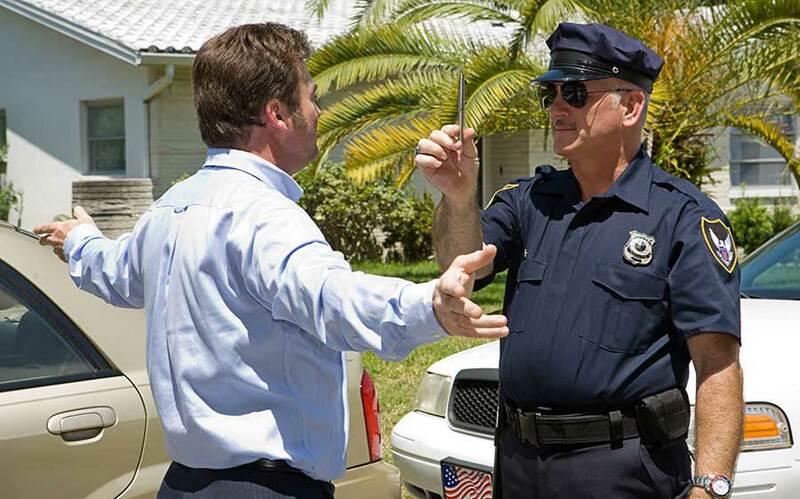 The NRVC is a uniform set of laws for handling tickets and failures to appear from state to state. When a person gets a ticket in another state and doesn’t appear, the suspension is reported to the home state under the NVRC, and to the NDR. The home state then suspends the driver’s license for Failing to Comply FTC) with Judgment or Failure to Appear (FTA) until the other suspension is clear. The difference is the suspensions, as opposed to failure to comply, are not automatically reported to the home state. Often you can let an admin suspension run in the state in which the violation occurred and the home state’s license remains active. If you can then beat the charge in the state where the violation is pending, the home state will never know there was a problem. As a general rule, plan on Michigan finding out about an out-of-state suspension, revocation or conviction. It’s really just a matter of time before Michigan learns of the out-of-state conviction, and once they do, they will impose a corresponding sanction. One possible way to prevent Michigan from imposing a sanction would be to request a hearing or otherwise show that the out of state drunk driving law is “not substantially similar” Michigan’s drunk driving law. 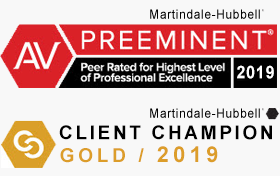 DUI Defense Attorney – Not Afraid to Win! 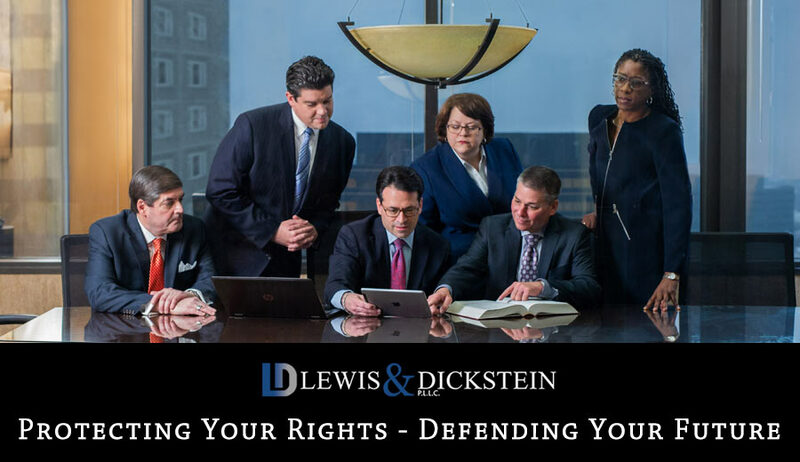 If you are charged with a DUI, OWI or drunk driving, please do not hesitate to call LEWIS & DICKSTEIN at (248) 263-6800 for a free consultation and confidential case evaluation or complete a Request for Assistance Form and an Experienced OWI Defense Lawyer will promptly contact you back. – LEWIS & DICKSTEIN, P.L.L.C.